Our story stems from the joy we experience owning dogs, painful loss and a passion for helping others, as much as possible. Contact us to learn more. 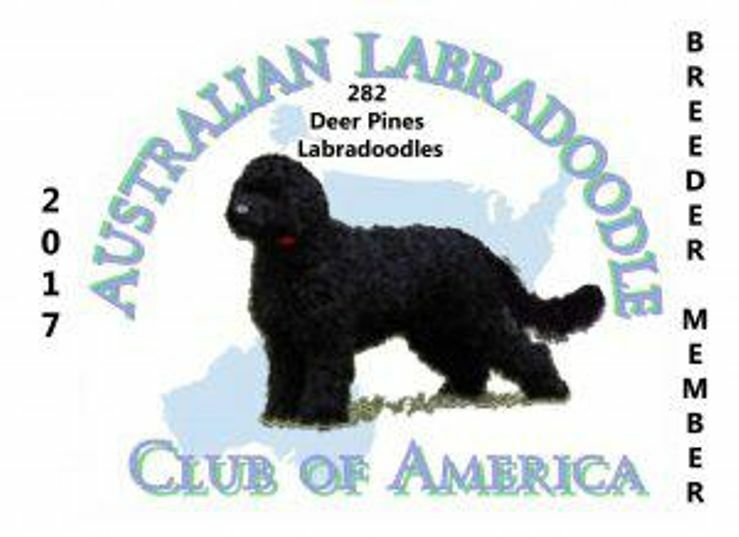 Deer Pines Labradoodles is conveniently located near Akron and Canton, in Northeast Ohio.